Fresh fish delivered straight from the boat. Reindeer meat in front of an open fire. And Nordkyn even has great hot dogs! The Otto Jenssen bakery in Mehamn serves fresh baked pastries, sandwiches and bread. The grocery store in Gamvik has a daily café. Slettnes Lighthouse has a summer café. Along the main strip (Strandvegen) in Kjøllefjord, there is a bakery with fresh sandwiches and pastries and the Mix convenience store which serves burgers, hot dogs and sandwiches. 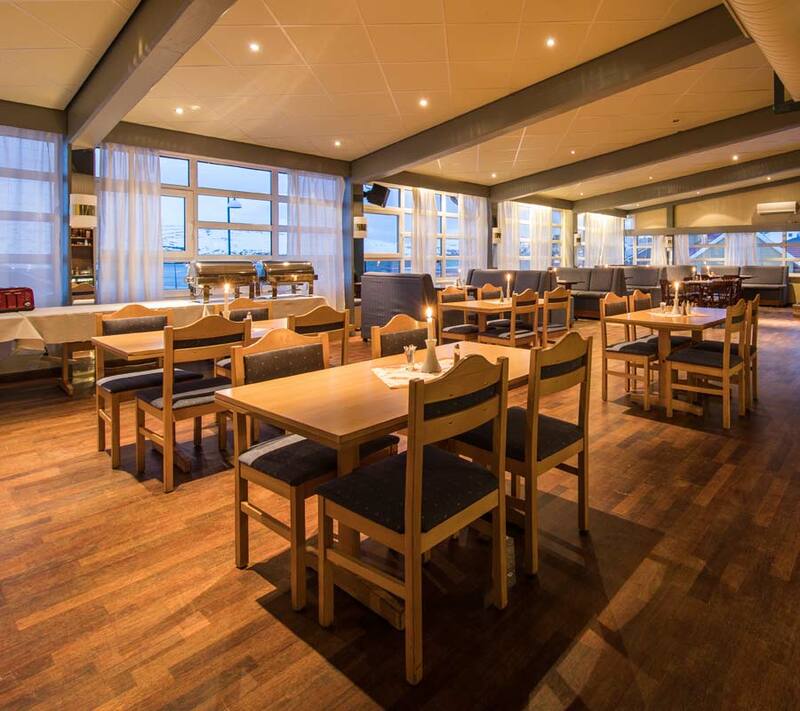 Hotel Nordkyn in Kjøllefjord offers newly renovated rooms, meeting room and restaurant. Hostel rooms also available. Mehamn Arctic Hotel has a selection of comfortable rooms near the airport. It also features a restaurant and nightclub. Foldalbruket provides authentic fisherman's lodgings. Slettnes lighthouse provides room and board in the summer season. 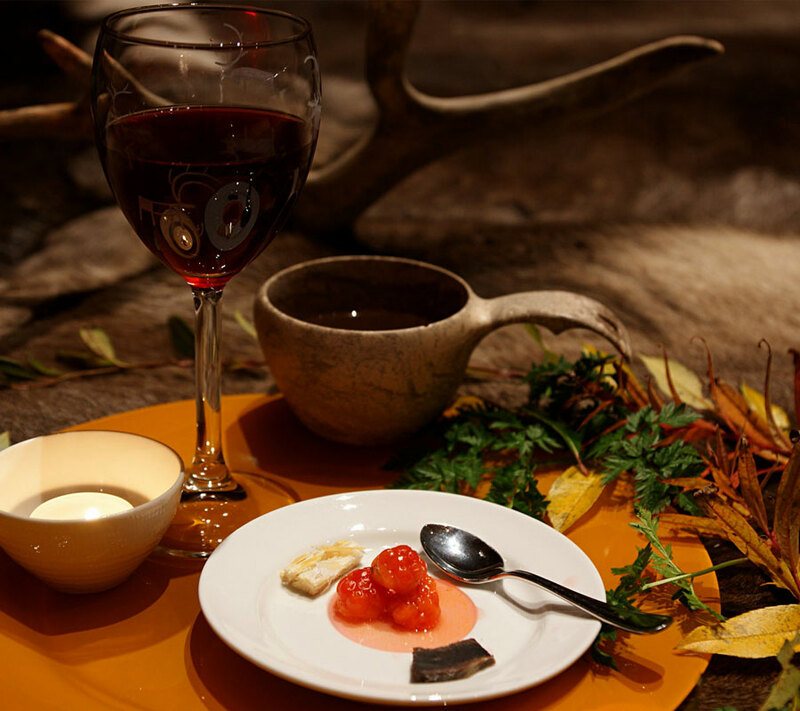 Davvi Siida lets you experience Sámi culture and cuisine while staying in a cabin or lavvu (Sámi tent). Through Nordic Safari you can stay at waterfront cottages in Mehamn, which can also be combined with fishing tours. 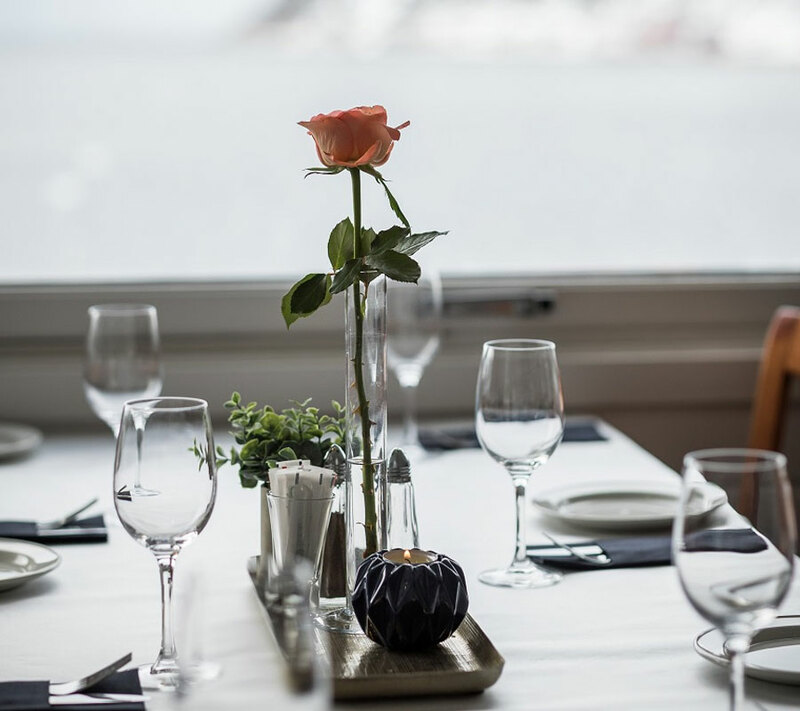 The Nissehuset Christmas Museum in Mehamn offer high standard accommodation in authentic fisherman's cottage surroundings, with a pub as well as spa with sauna and jacuzzi. Langfjordnes Guest Ranch offers a unique Fifties experience in beautiful and remote surroundings. Ocean View Skjånes provides house and boat rentals for the ultimate nature and fishing experience. Catcher offers apartment and room rentals in scenic surroundings. You can also rent boats and fishing equipment or go on deep sea fishing tours.